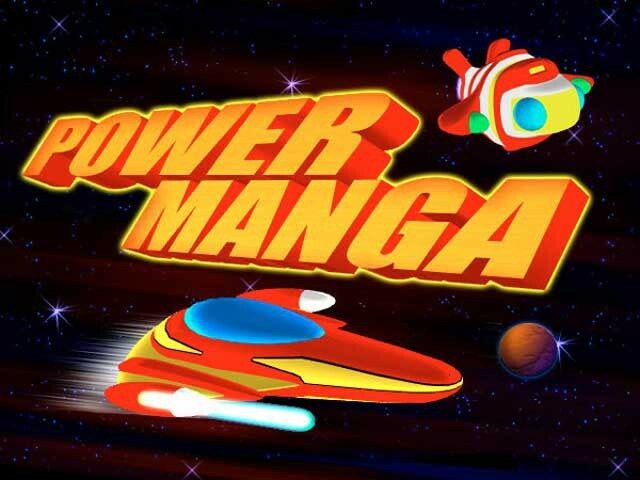 Power Manga 0.8 is arcade software developed by TLK Games. This games & entertainment program is freeware, so you can download and use it absolutely free. Power Manga 0.8 supports English, French interface languages and works with Windows 98/XP/Vista. We have tested Power Manga 0.8 for spyware and adware modules. The software is absolutely safe to install. Our website has thoroughly tested games & entertainment product Power Manga 0.8, written the review and uploaded installation file (7191K) to our fast server. Downloading Power Manga 0.8 will take minute if you use fast ADSL connection. Vector Games is a game where you can feel the spirit of the 80's with this pack of four classic arcade vector games: Crystal Race, Mine Field, Galaxy Fight and Adventure, fast arcade-action. Atlantis Sky Patrol is a frenetic marble-popping adventure that puts you in charge of how fast each level will end.